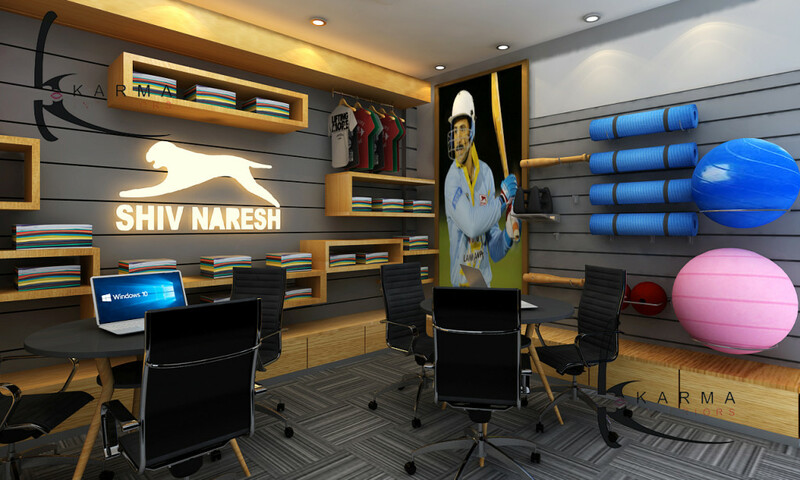 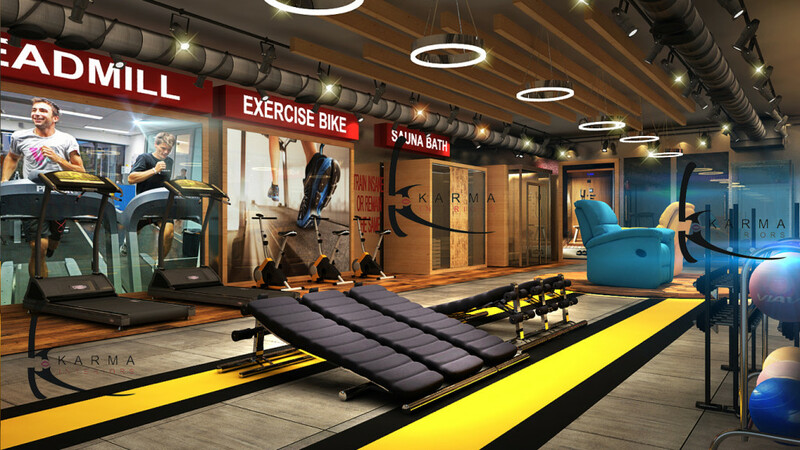 We are one of the top retail store & showroom interior designers & decorators based in Delhi & Gurgaon. 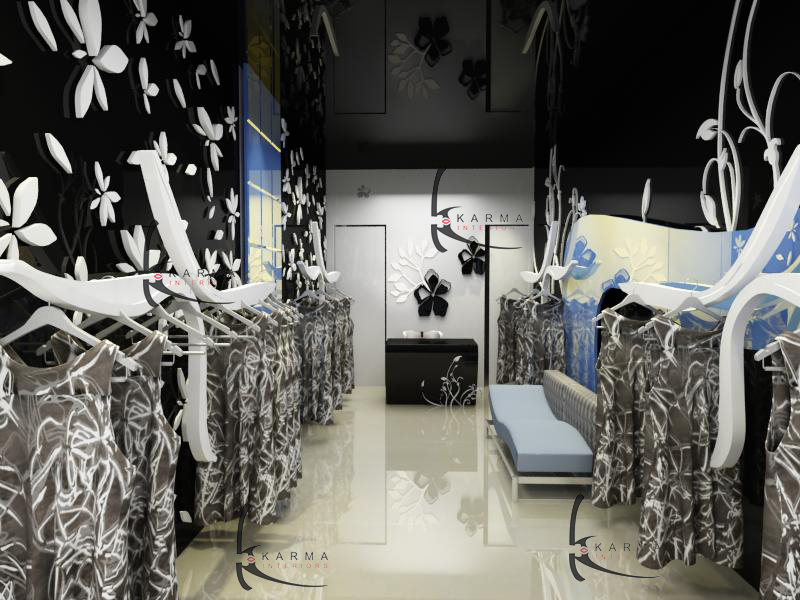 Leisure, creativity and elegance are most important in retail designing. 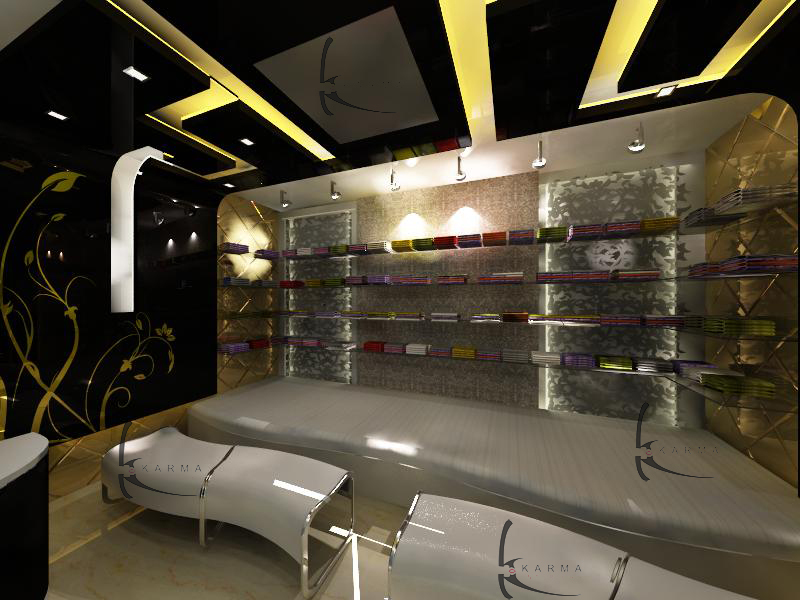 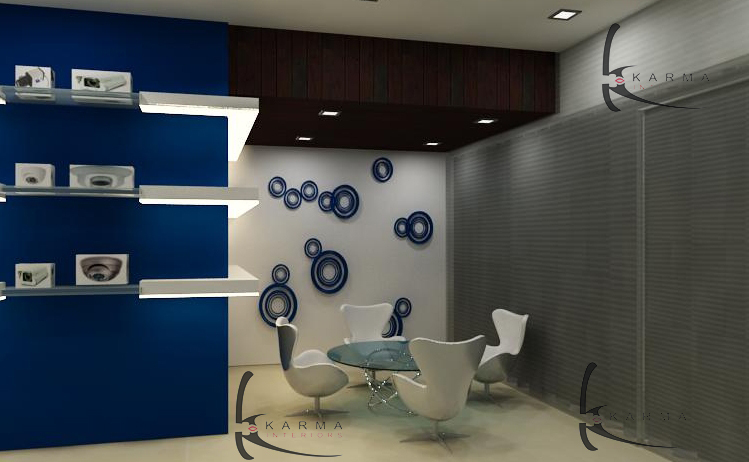 Karma is positioned as an innovative designing firm. 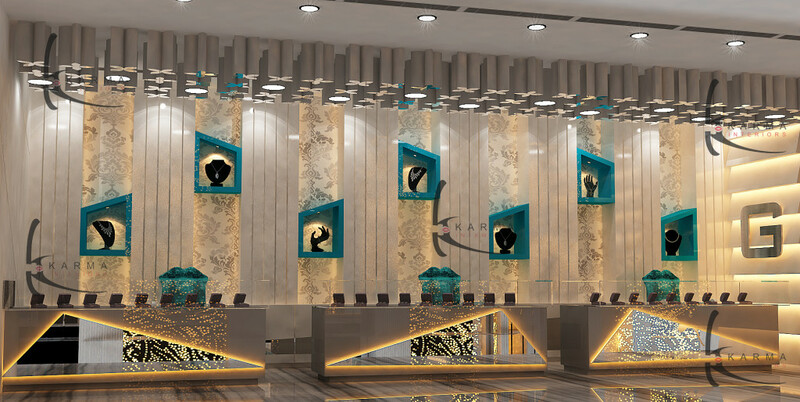 We are considered as the top Interior Designer in Delhi and Gurgaon for Retails & Showrooms. 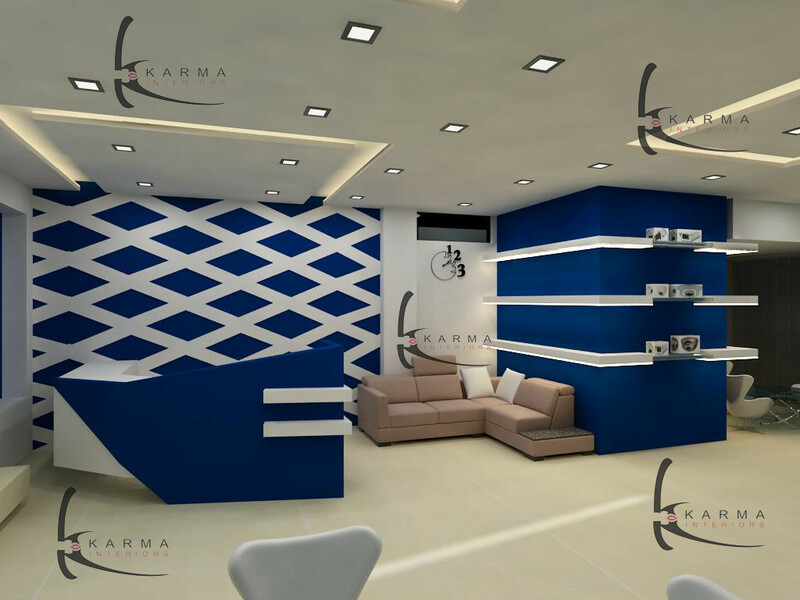 Karma is positioned as an innovative, creative and productive design firm delivering solutions tailored for each and every unique project and building positive relationships with our clients. 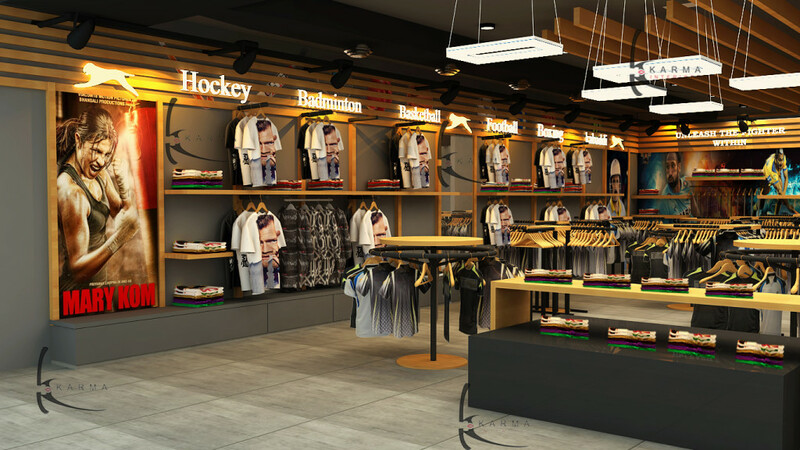 Understanding brand positioning is the key to develop the most beautiful and creative retail spaces and environments while reinforcing the brand promise. 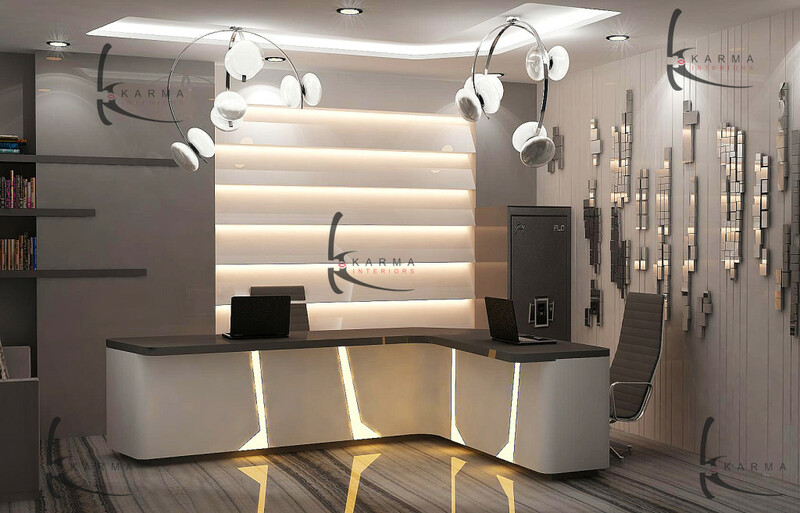 Here our aim is to create stunning spaces that have an exceptional branding capability delivering clean, dynamic and sophisticated interiors by meeting the specific needs of each client with flexible design solutions. 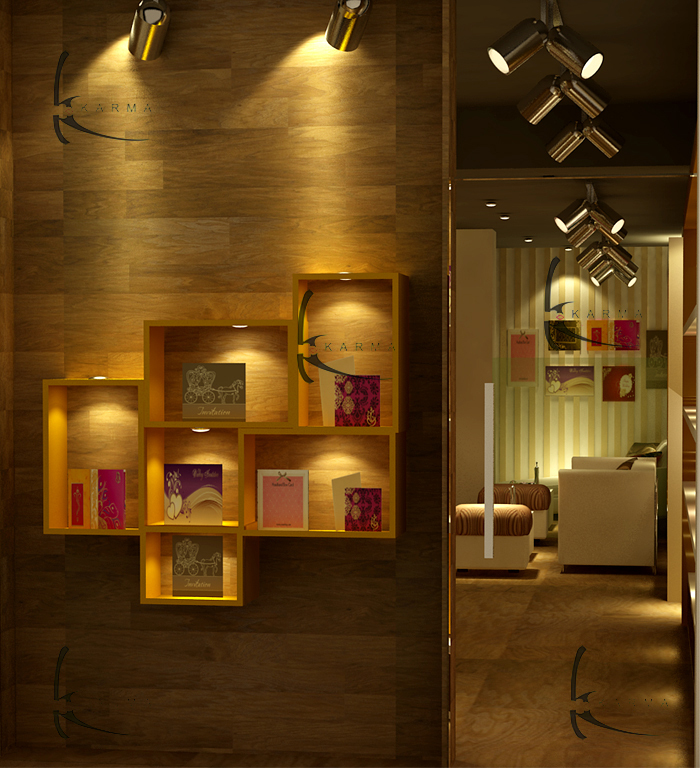 We approach each and every design with our core principles of creativity, originality, consideration and enthusiasm in mind. 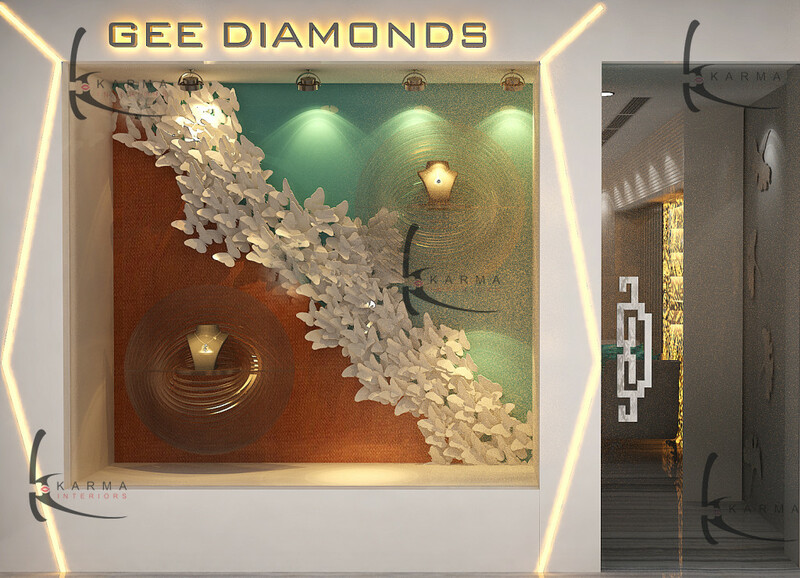 Karmanifesto is to listen, create and deliver high value stylish interior solutions which are beyond expectations that fetch thoughtful and beautiful elegance. 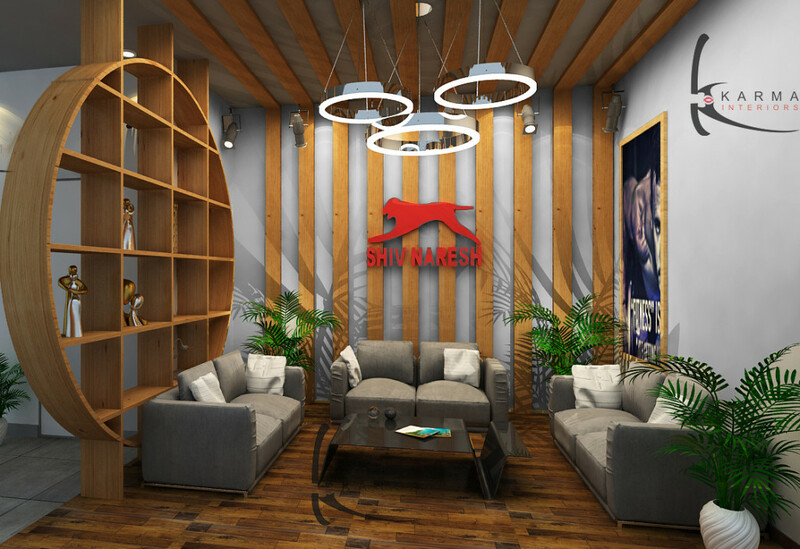 We pride ourselves in being committed to responding our clients, providing meticulous execution and creating interiors that stand the test of time.